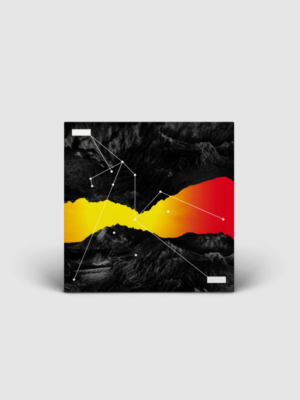 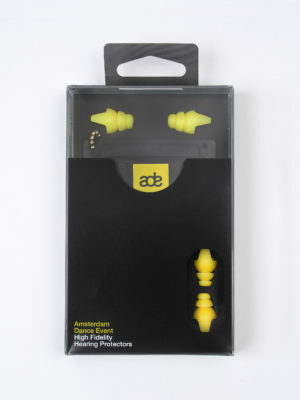 Order the ADE Collection today! 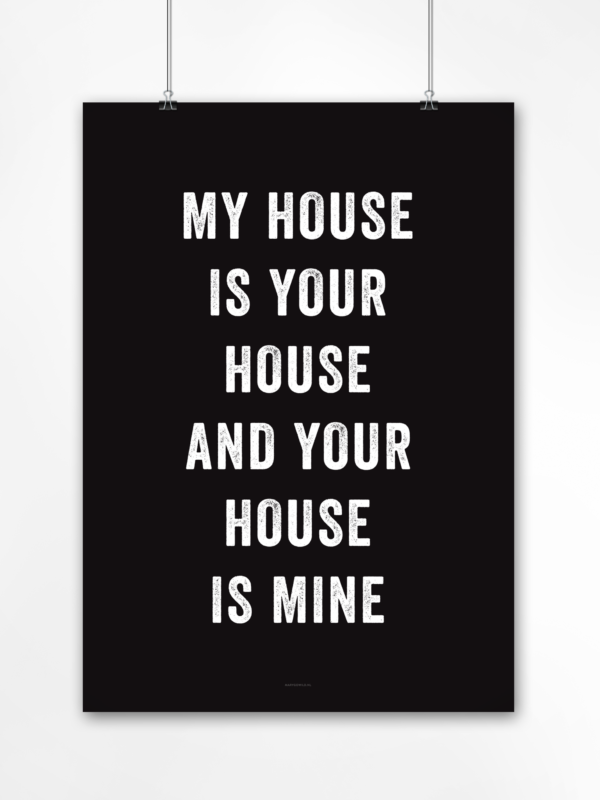 My house is your house, and your house is mine. 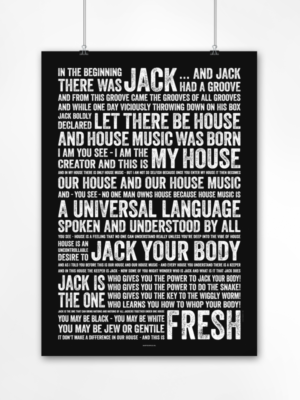 Make a statement to house music heritage with this poster that says it all. 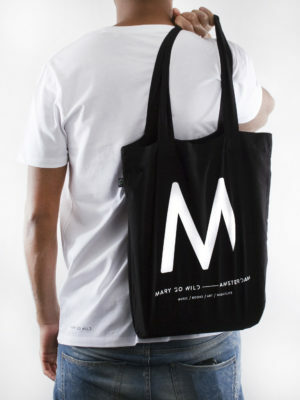 Exclusively designed and available at Mary Go Wild, and shipped in a protective tube. 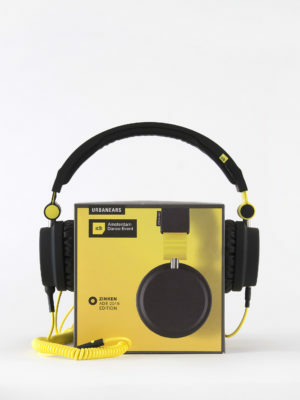 Two sizes available.